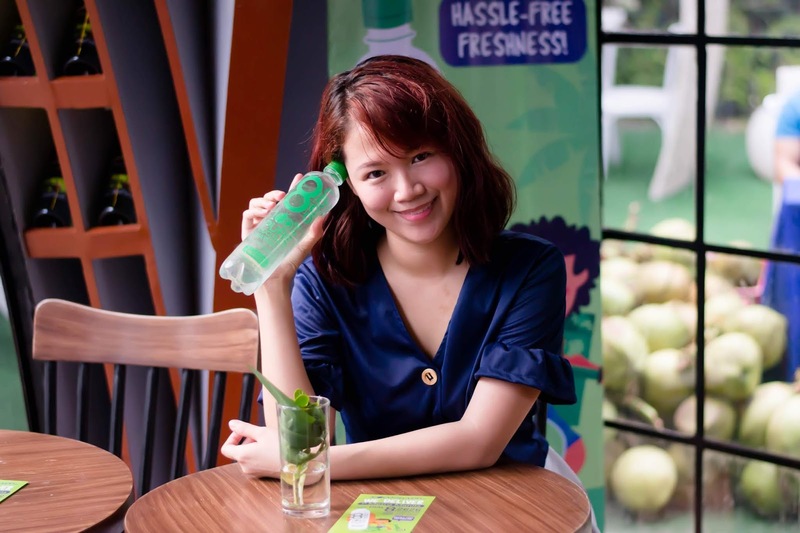 What if I tell you that you can get 100% fresh coconut water that’s naturally sweet delivered to your doorstep with no delivery charges and no minimum order? Sounds too good to be true, right? 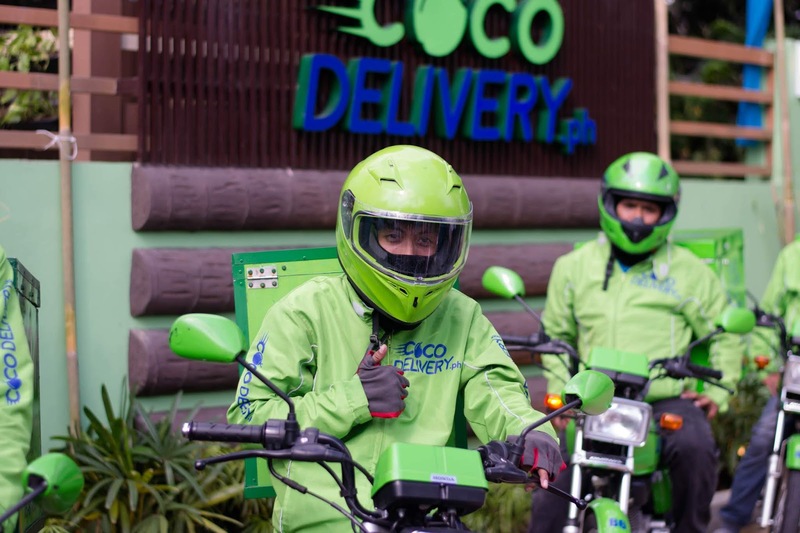 Coco Delivery has just launched their fast, affordable, and hassle-free coconut water delivery service. 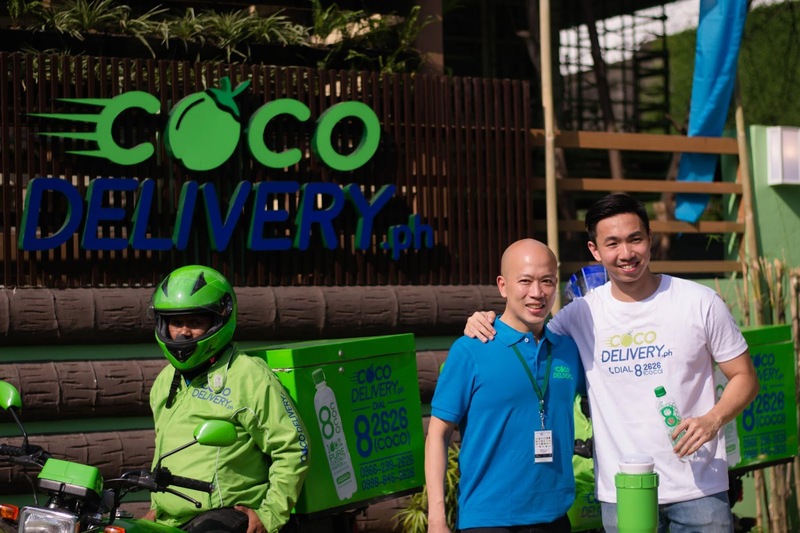 With coconut water being one of FIlipinos favorite fresh drink, it’s about time that someone came up with a coconut water delivery service. Ever since I started breastfeeding, there have been times when I have craved for buko juice. It might be because I mistake my thirst for a sweet craving, I’m not sure why but it happens. When we’re on the road, I’m always on the lookout for street vendors selling buko juice. I don’t always get my craving quenched because sometimes the buko cart peddlers run out of coconuts (sad). Sometimes, my husband just doesn’t want to go out of the way and take a u-turn just so I can have some buko juice. I haven’t always liked buko juice, but again, since I started breastfeeding I have had these cravings. It could be because my body is telling me to stay hydrated since I’m breastfeeding. It’s a bonus that I’m craving for something healthy since coconut water is very nutritious and has numerous health benefits, getting glowing skin is one of them *wink wink*. Mangoes were my pregnancy craving and I would either eat fresh mangoes or a relative would buy me a mango shake from Fruitas (no kidding). It was also at Fruitas where I discovered the coconut water that would become my favorite. 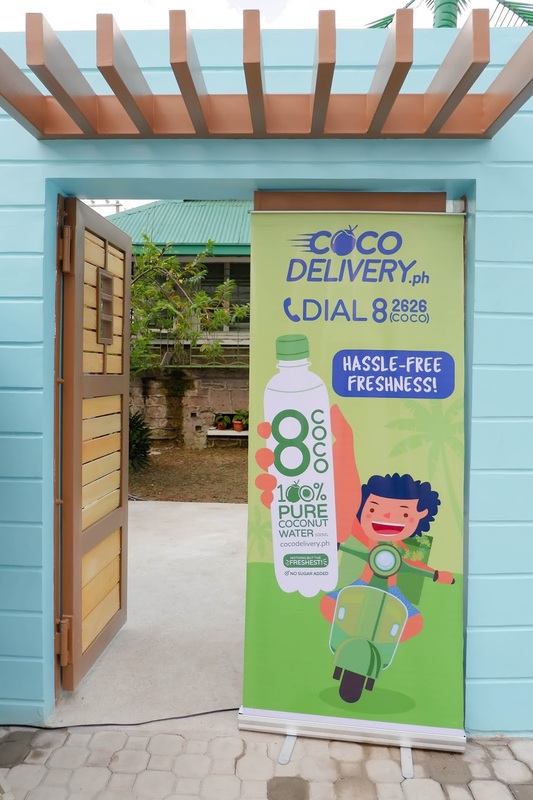 Now, my favorite coconut water delivers to anywhere in Metro Manila! 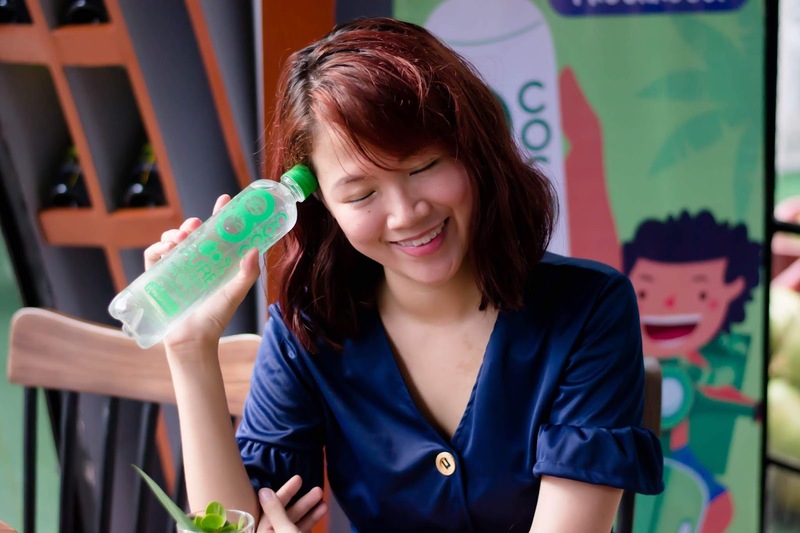 I love Coco Delivery’s coconut water because it’s naturally sweet. 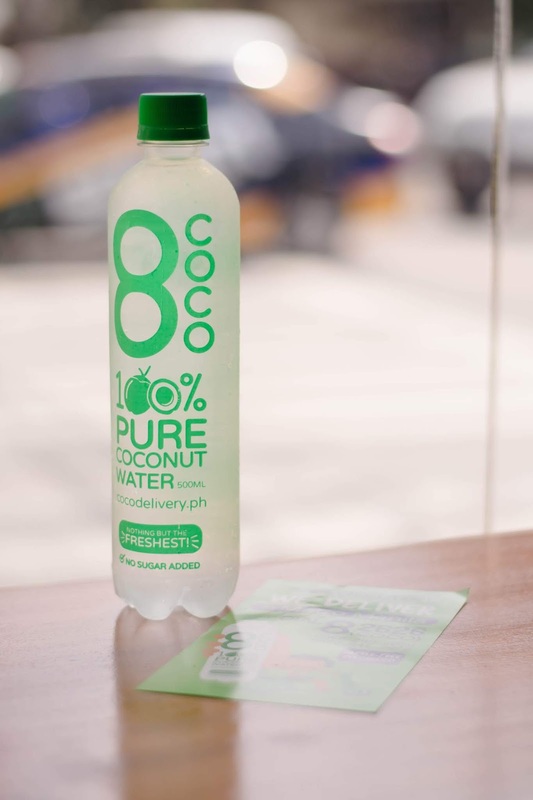 Made with no preservatives and nothing artificial, this coconut water is fresh and 100% pure coconut water! 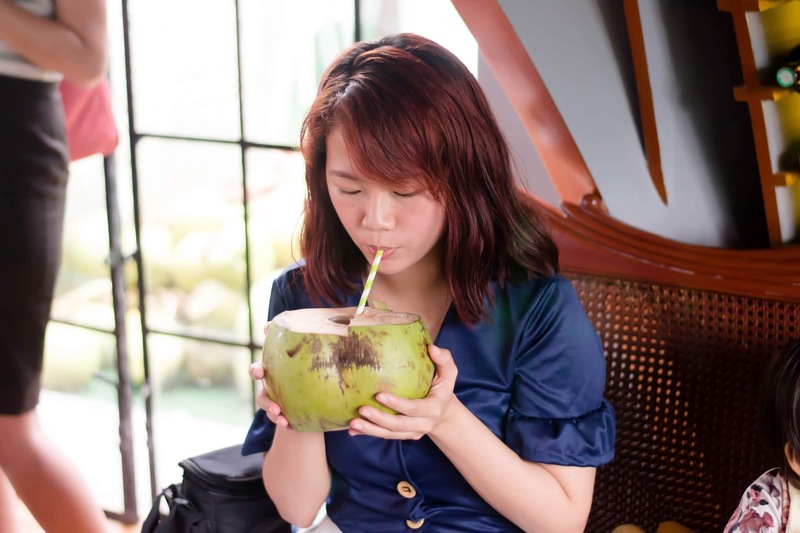 There are many reasons why I would want fresh coconut water delivered. Aside from quenching cravings, coconut water can help you feel better when you have a migraine or a hangover. I don’t drink alcohol so I don’t need coconut water for that but I do often get migraines and drinking coconut water really helps! There have been times when my baby vomits or gets diarrhea out of nowhere. Of course, the water she loses needs to be replenished. I would have to go out to buy pedialyte. However, at times, it’s not practical for me to go out since, of course, my baby feels unwell. I’m not really a big fan of giving kids pedialyte since it has a lot of sugar. Coconut water can replenish lost liquid and nutrients and since Coco Delivery’s coconut water is naturally sweet, my baby loves it! I have no problems giving my baby coconut water, rather, she keeps getting the coconut water from me whenever I buy some. May help reduce blood pressure. Good for headaches and hangovers. You can also choose to schedule your deliveries based on your needs. 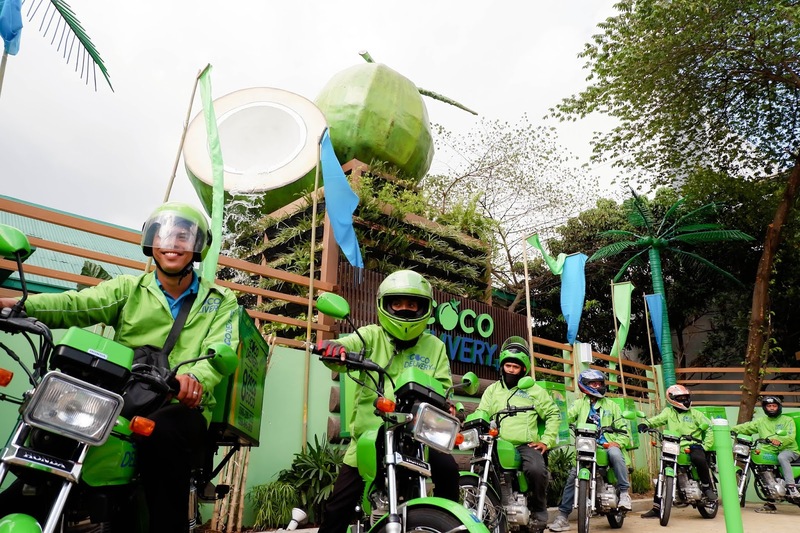 Coco Delivery now has two branches located at Retiro in Manila and E. Rodriguez in Quezon City. Soon, they will open in Maginhawa and Paranaque. 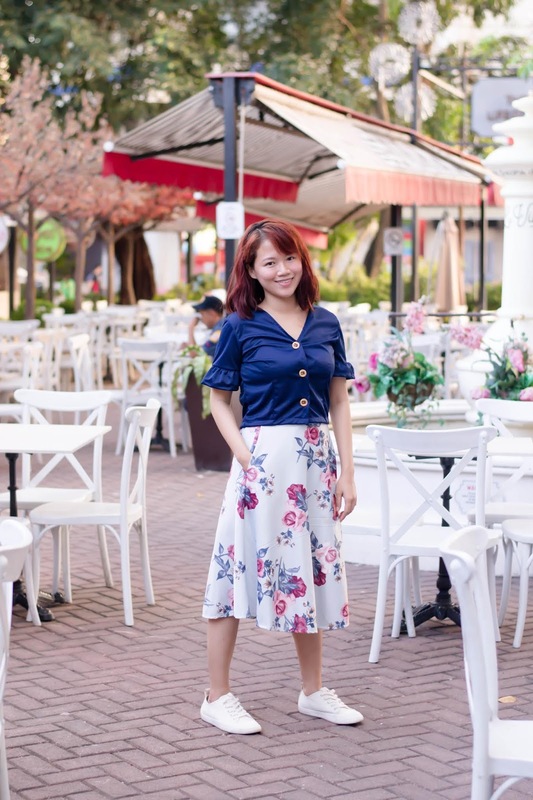 Took these photos at Le Village Lifestyle Park, just across the street from Coco Delivery’s store. This place is too pretty! 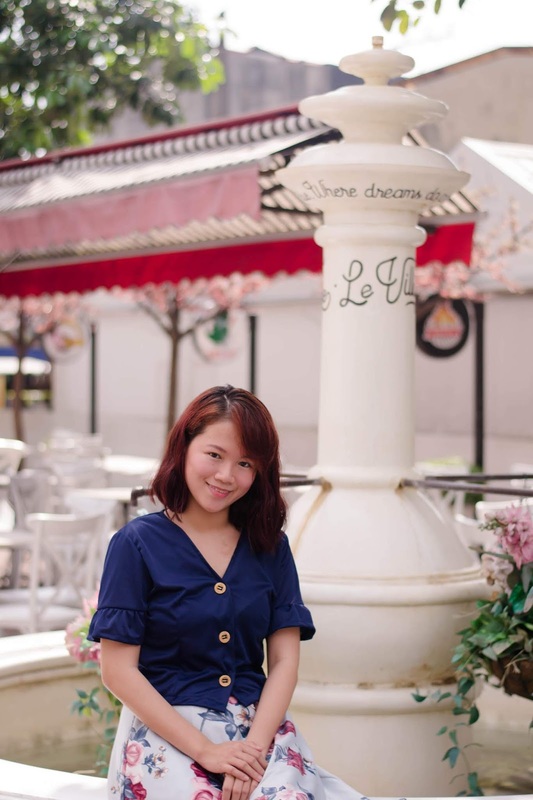 Call 8-2626 (8-COCO), 0998 845 2626 or 0966 299 2626. 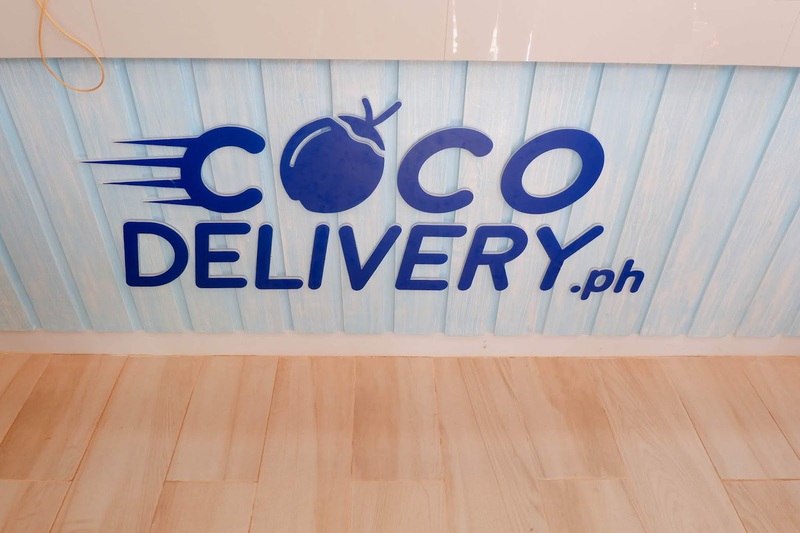 You may also order at cocodelivery.ph. 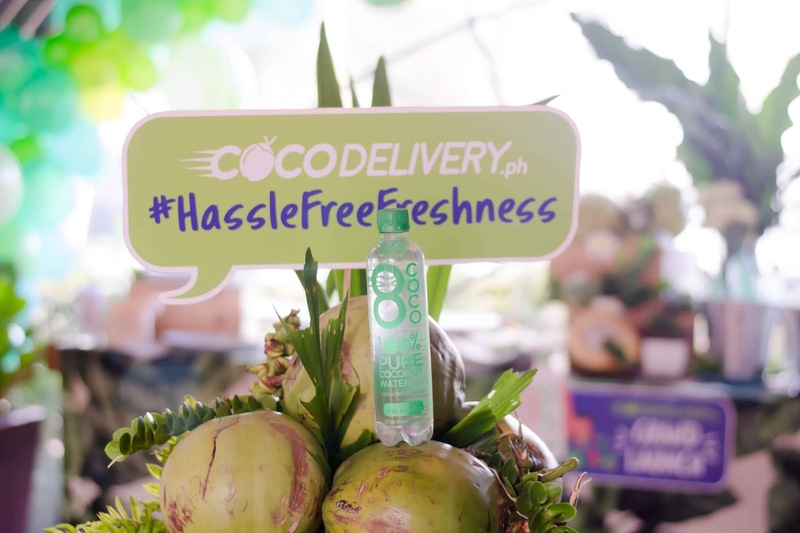 For more information, visit their Facebook page at www.facebook.com/cocodeliveryph.